One night I had a taste for a new salad. I love my kale salad and my version of a house salad but I wanted something refreshing. I remembered a salad my husband once had at Red Robin that had apples on it and how good the apples made it taste. The apples added a hint of sweetness that made my taste buds do a happy dance! Lol! 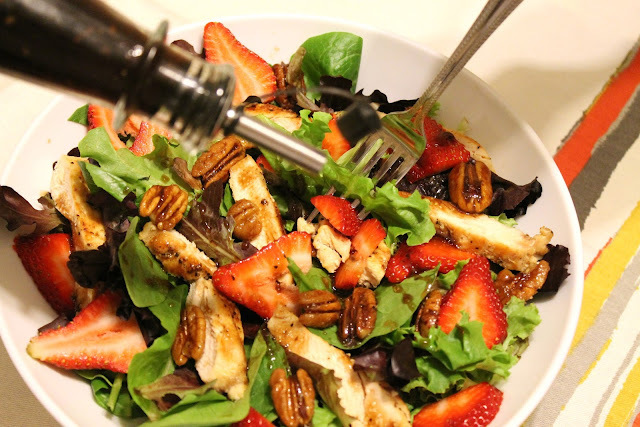 I created this salad from a few ingredients I was crushing on during that time. 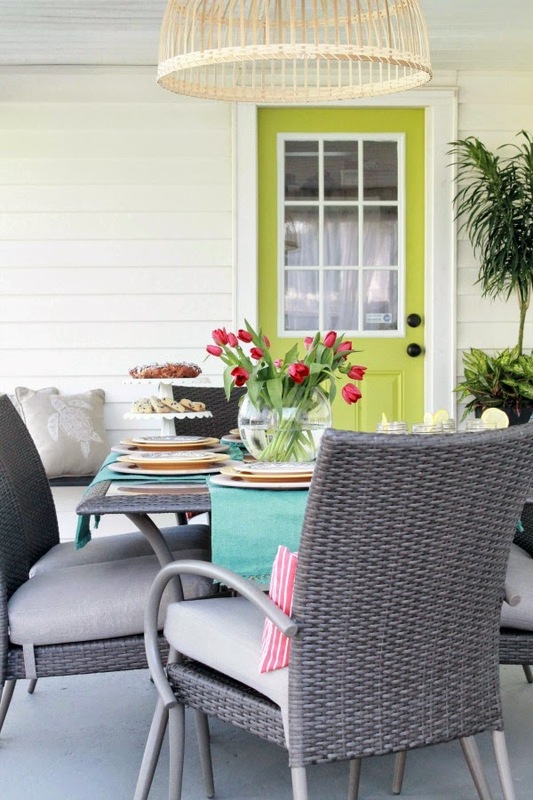 How does strawberries and candied pecans sound? 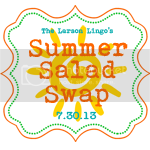 Mixed with grilled chicken on top of a bed of lettuce topped with a sweet and tangy balsamic vinaigrette! It sounds divine! Right! In a small skillet or pot add the pecans, butter and brown sugar over medium heat. Stir until sugar has melted and pecans are coated and sticky. Transfer to a dish and set aside. Season chicken with salt and pepper to taste. On a large indoor grill pan over medium heat sprayed with cooking spray, place the chicken and cook 6 - 8 minutes per side. If you don't have a grill pan or griddle, saute in a large skillet. What would be really tasty is if you grilled your chicken up on a charcoal or gas grill since the weather is right for grilling! Remove chicken from the grill and let rest for 5 minutes. When ready to serve, slice the chicken. 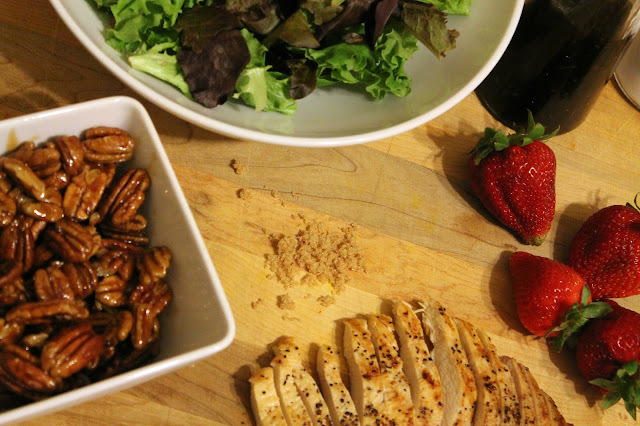 Divide the salad mix among your plates. 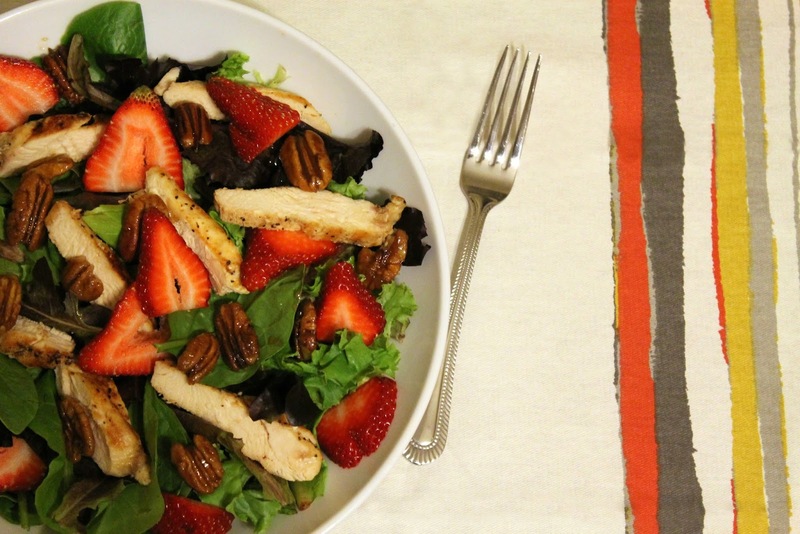 Arrange the chicken, strawberries and candied pecans over top the greens. Drizzle with balsamic vinaigrette. Enjoy! This looks FANTASTIC! 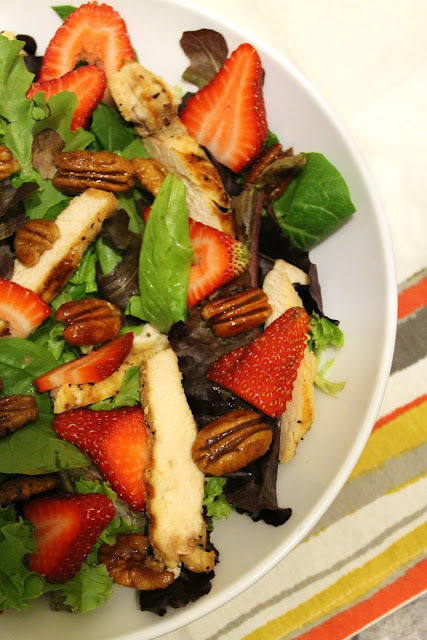 I make a strawberry spinach salad, but haven't added chicken. Can't WAIT to try your version! Yum! This looks amazing. I had something similar at Wendy's last week. Thanks for sharing the ingredients, now I can make it at home!